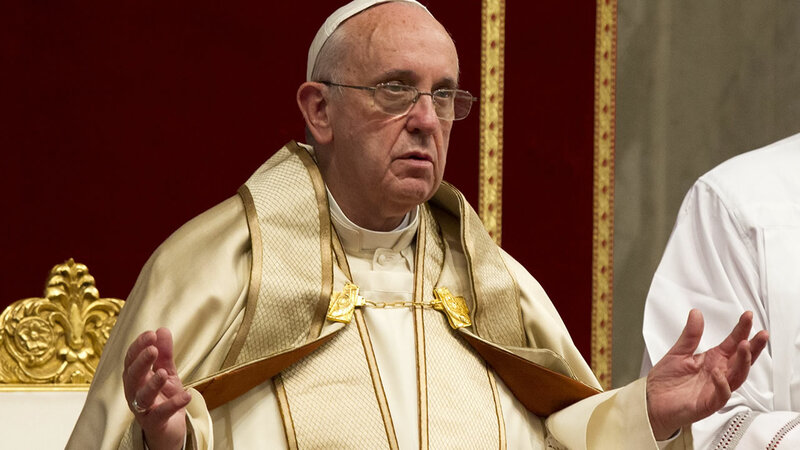 The Catholic Diocese of El Paso announced Saturday that Pope Francis will make a final stop on his Mexico tour to Juarez on February 17. Pope Francis is expected to travel to Cereso prison where he will meet and pray with inmates. Officials said he will also met business leaders and workers at Colegio Bachilleres. The Diocese of El Paso says it is working with local, state and federal agencies to celebrate the Papal Mass at the U.S./Mexico border.